DP8200 is a high performance fixed mount scanner with leading CMOS image recognition technology and intelligent image recognition system. 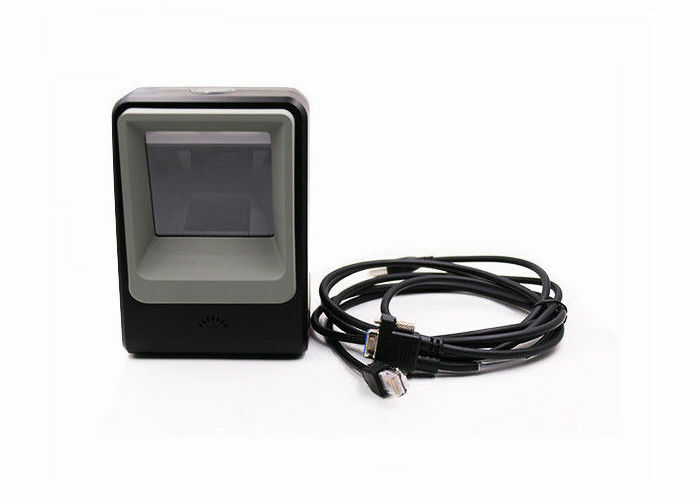 It can scan universal 2D codes, read the paper, goods, screens, other media barcodes. Compact design, can be easily embedded in all kinds of equipment. Widely used in various self-service machines, industrial lines, etc. 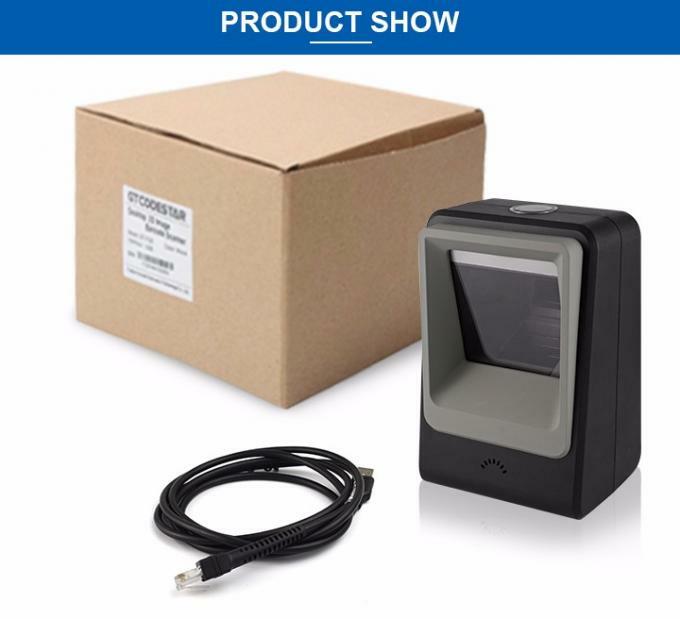 ☆ Large window design, large viewing angle, ultra-sensitive auto sense scanning. ☆ Support multiple languages and systems. ☆ Widely used in supermarket, chain stores, mobile payment. Symbologies 1D:UPC-A,UPC-E,EAN-8,EAN-13,Code 128, GS1-128, Code 39,Code 93,Code 11,Interleaved 2 of 5,Matrix 2 of 5,Industrial 2 of 5,Standard 2 of 5(IATA),Codabar(NW-7),MSI Plessey,RSS,China Post,Telepen,etc. 2D: QR Code, Data Matrix,PDF417,Maxicode,Aztec,Hanxin,etc. Data cable USB cable, used to connect the DP8200 and the information receiving host. RS232 cable,USB cable, used to connect the DP8200 and the information receiving host, with USB supply cable. 1. Your inquiry related to our products or price will be replied in 24 hours. 2.Experienced staff to answer all your inquiries in English. 4. Engineers can help you to solve any technical problems.